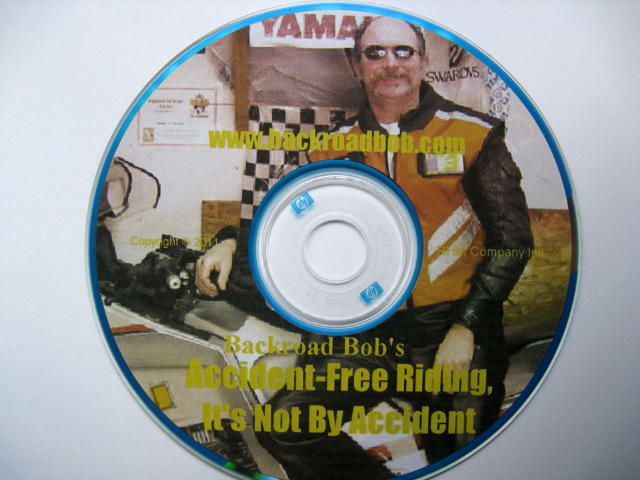 Previous motorcycle safe riding books have emphasized the physical skills required for motorcycling, i.e., braking, accelerating, cornering, etc., but my experience is these skills have very little to do with motorcycle safe riding. Accident-Free Riding on the street is a physical exercise 10% of the time and a mental exercise 90% of the time, but it's this mental aspect of road riding that's been neglected by past motorcycle safe riding authors. Perhaps they didn't have five decades of motorcycling experience or the hundreds of thousands of accident-free miles it requires to acquire an authoritative body of hands-on knowledge. Perhaps they never became self-aware motorcyclists who could effectively communicate Accident-Free Riding Techniques. I used Accident-Free Riding Techniques for decades before I was aware I had them. They were acquired instinctively after decades of on and off-road riding and racing. Realizing that I had them was an epiphany and it lead to my obsession to share the Accident-Free Riding Techniques I had unconsciously learned. Accident-Free Riding is more than not having a single vehicle accident, it’s also not allowing accidents to happen. It's about not allowing drivers, pedestrians, wildlife, hazards, and your own right wrist, to hurt you. These techniques can become instinctive by developing an unconscious internal alarm system that automatically alerts you to an unsafe riding situation, by using mental imaging to predict dangerous riding situations, by regularly asking yourself, "Am I riding as safely as possible? ", and by applying all of what I call the Five Factors of Accident-Free Riding. Constantly practicing these techniques until they're instinctive will put you on your way to becoming an Accident-Free Rider. As a life-long motorcyclist with five decades of riding experience and hundreds of thousands of accident-free miles and an unscathed motorcycle with 140,000 miles ridden almost exclusively on twisty two-lane roads (the most dangerous type), I'll let you decide if my advice is worth following before I become another self-proclaimed motorcycle safe-riding expert. 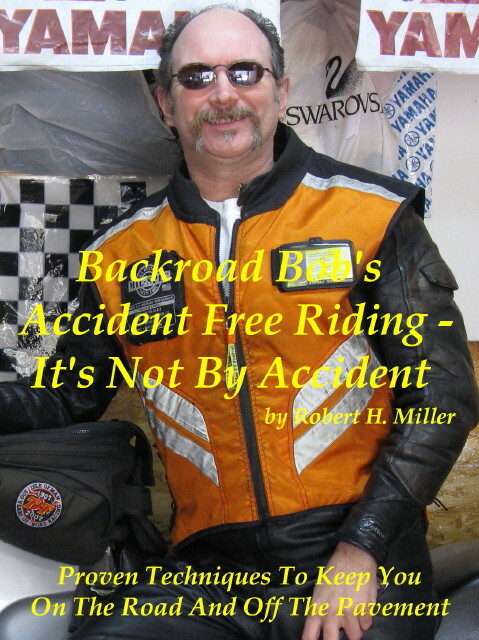 Before you pay hundreds of dollars for track days, safe riding courses, or for the advice of a self-proclaimed motorcycle safe-riding expert, you may want to ask that instructor or author if they've ridden accident-free, or almost accident-free for hundreds of thousands of miles on two lane roads over several decades. If they haven't, you may want to view their advice with some skepticism. You can't learn accident-free riding from someone who crashes - the only thing you can learn from them is how to crash.